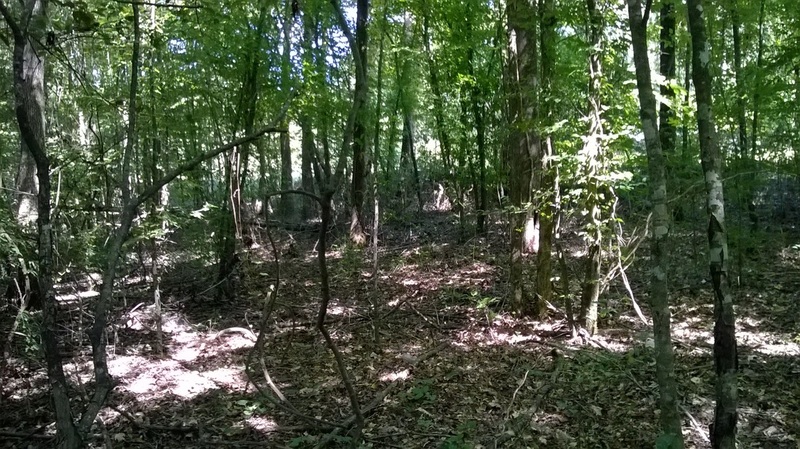 Wetland (or Waters of the U.S.) delineations look at a site's soils, plants, and existing hydrology. Cattails Environmental can provide a wetland (or Waters of the U.S.) delineation report in a timely manner to assist you in anticipating your project's environmental permit needs. Some federal and state permits require stream bioassessments and continued monitoring as part of their permit process. Cattails Environmental is qualified and able to help you with this method of stream assessment. 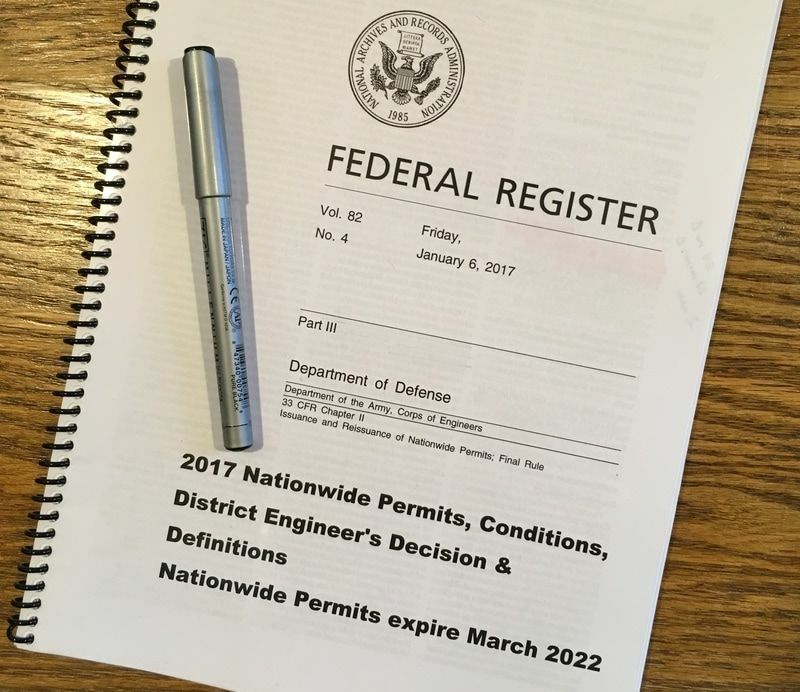 The Clean Water Act, Sections 404 & 401 (state Water Quality Certification), requires permits coordinated with either the Corps of Engineers and/or State Agencies for impacts to waters of the U.S. Cattails Environmental can assist you by submitting complete permit application forms and assist in meeting permit conditions. 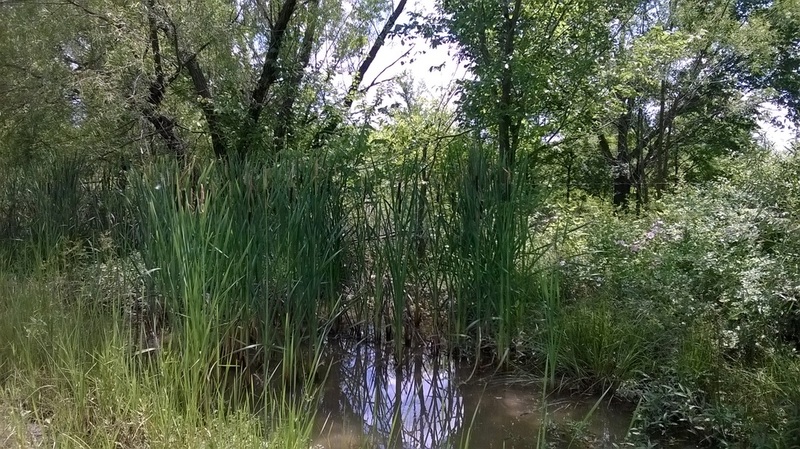 Working with a multi-disciplinary team, Cattails Environmental can assist in designing a project's stream restoration plans and oversee the implementation of the plan. Topsail Hill Preserve State Park located at Santa Rosa Beach, Florida. GIS maps can help you find answers to project specific questions regarding many aspects of your site. Cattails Environmental is ready to help you find those answers.